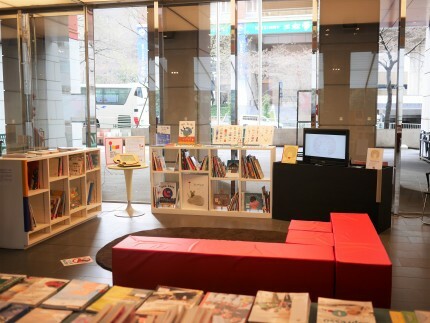 Istituto di Cultura Tokyo (The Italian Cultural Institute in Tokyo), the official Italian government body dedicated to promoting Italian language and culture, will hold its annual Italian Book Fair 2017! 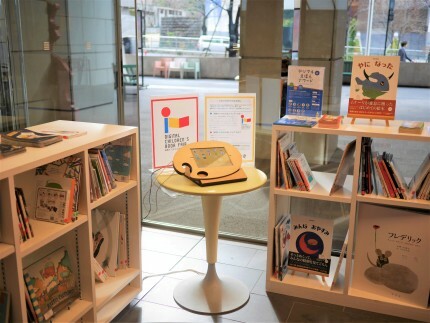 At the Italian Picture Book Booth, Digital Children’s Book Fair Committee helped Istituto di Cultura Tokyo to exhibit Italian Digital Children’s Books. Please stop by and enjoy the world of Italy!